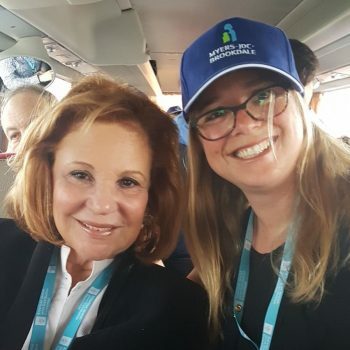 In February, the Institute was busy welcoming the MJB Committee and JDC Board members to the JDC Board meetings here in Israel. 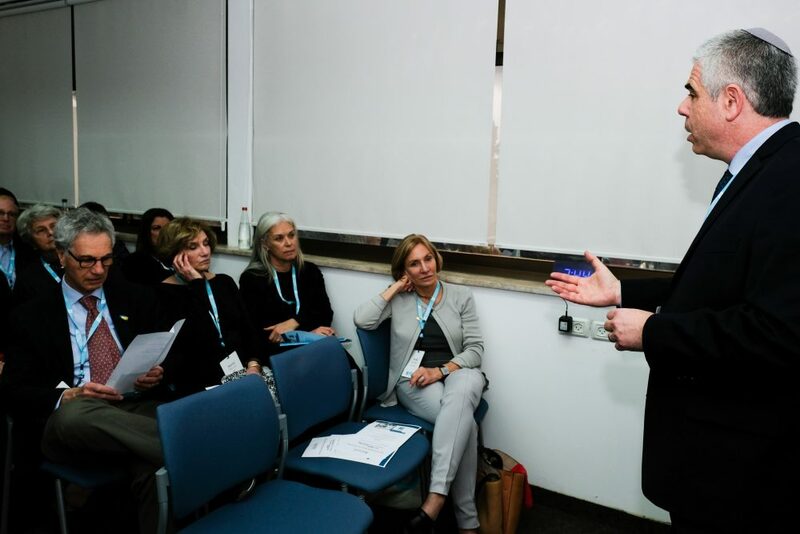 Having the meetings at “home” rather than in New York enabled the Institute to showcase MJB’s work in a new way and to give greater professional exposure to MJB’s researchers and staff. The following is a rundown of some of the exciting activities that took place. 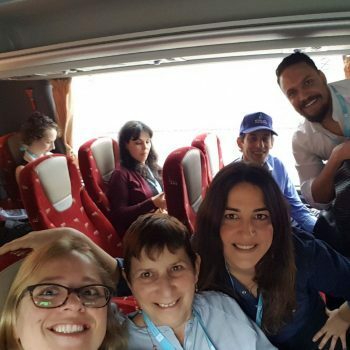 The morning began with 20 MJB staff members making their way to the David Intercontinental Hotel in Tel Aviv in the early morning hours, to join the JDC Board members on their trip back to Jerusalem. Their mission? To conduct JDC’s first-ever Live Research project, with surveys about the JDC Board engagement experience. 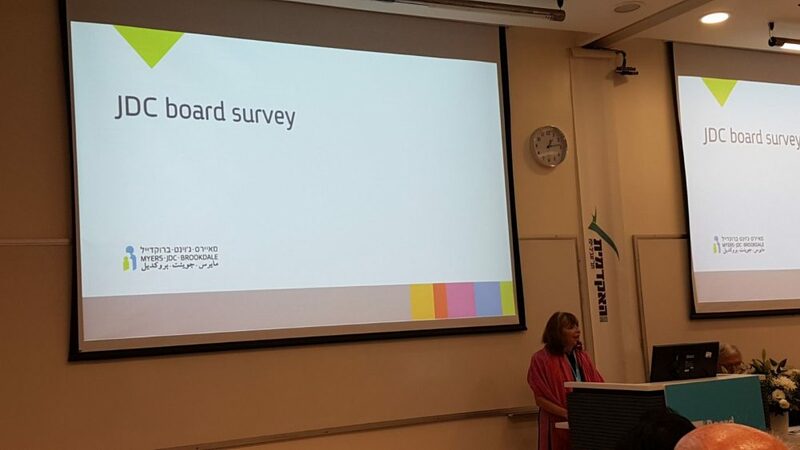 The idea behind the Live Research was to give JDC Board members a first-hand taste of MJB’s research survey expertise, while delivering to the JDC leadership and Board Engagement Committee important information about what motivates and drives the Board members to be involved with JDC. 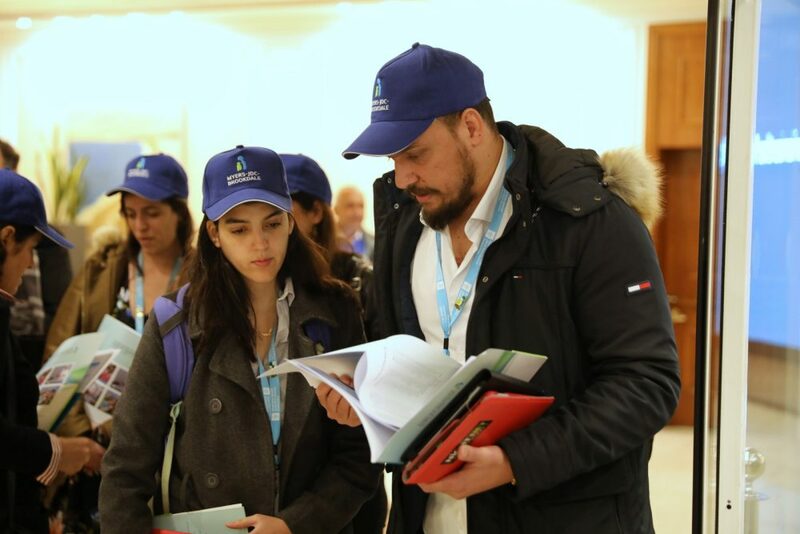 Decked in blue baseball hats and equipped with tablets, MJB staff circulated on the buses during the 45-minute drive and collected survey responses from almost 100 Board members and guests. 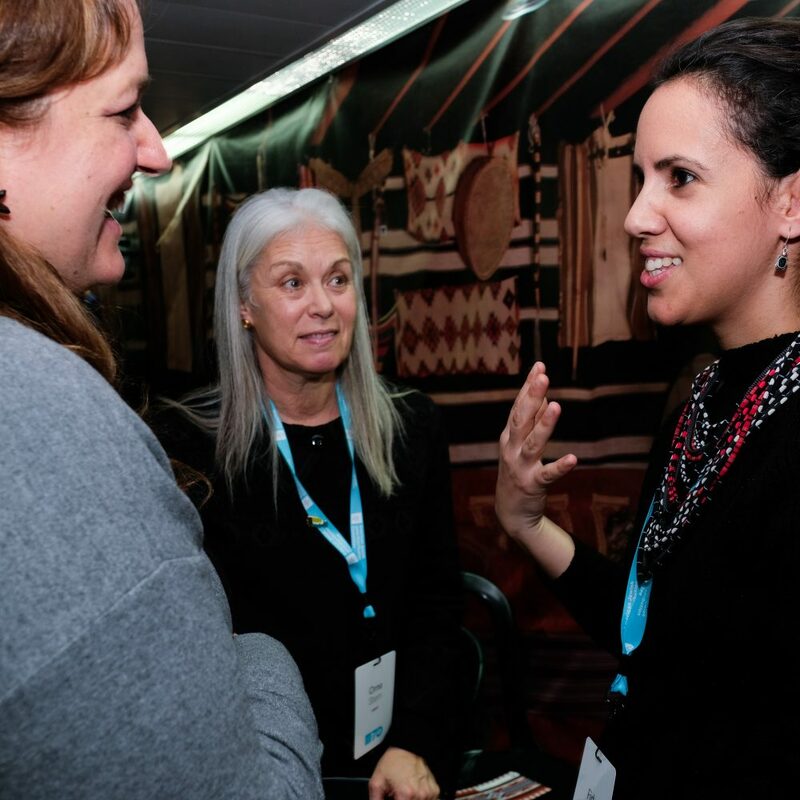 The survey generated great enthusiasm among the Board members on the bus, who were excited to share their ideas and to meet and mingle with the MJB staff. The electronic responses were immediately transmitted to MJB’s Data Collection Unit, where a separate team of researchers began the analysis. 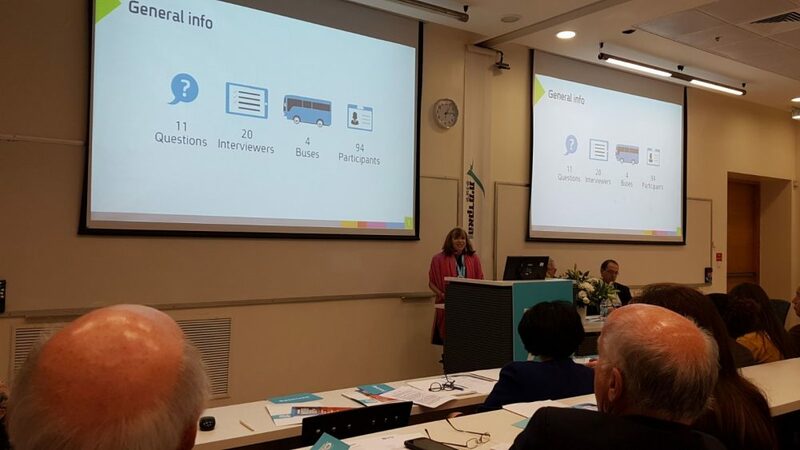 The findings were then compiled into an infographics presentation, which were presented by MJB Committee member Tricia Kallett at Thursday’s open JDC Board of Directors meeting. 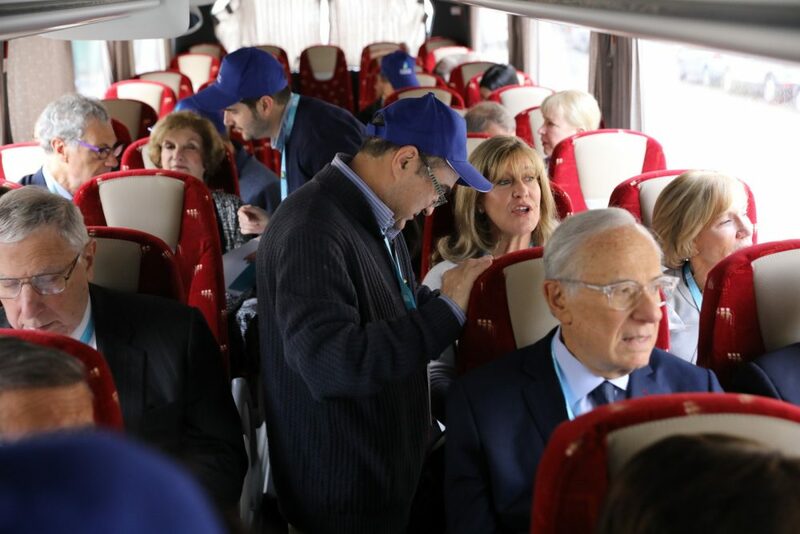 Once in Jerusalem, JDC Board members spent the morning at Beit HaNassi, the official residence of Israel’s President Reuven Rivlin. 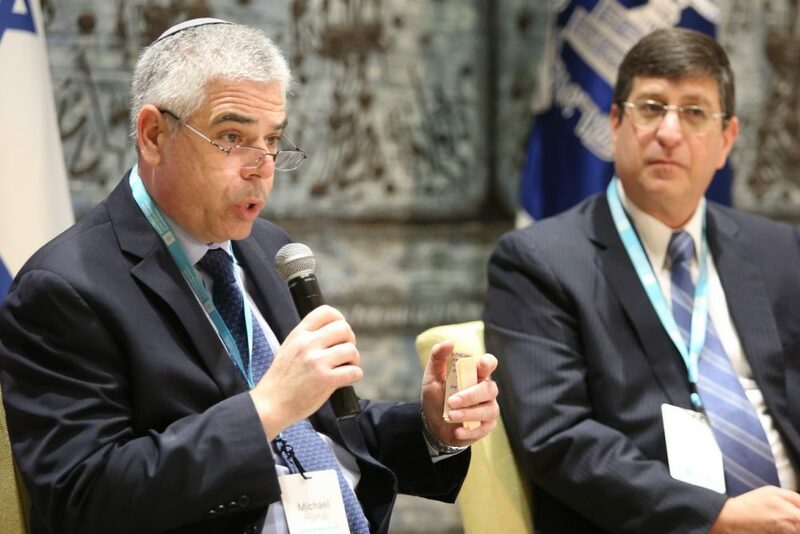 One of the main presentations was a session featuring MJB Executive Director Prof. Michael Hartal, along with Prof. Avi Weiss, Director of the Taub Center, and JDC CEO David Schizer. 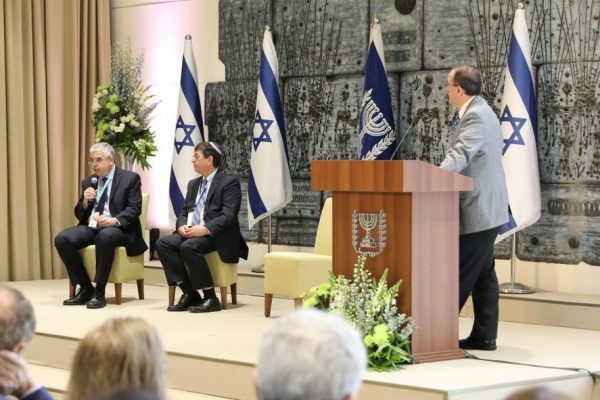 The discussion set the context for the Board meetings by focusing on some of Israel’s biggest social challenges, and what JDC and MJB are doing to address them. In the afternoon, the Institute held a special “experiential” meeting for the MJB Committee. 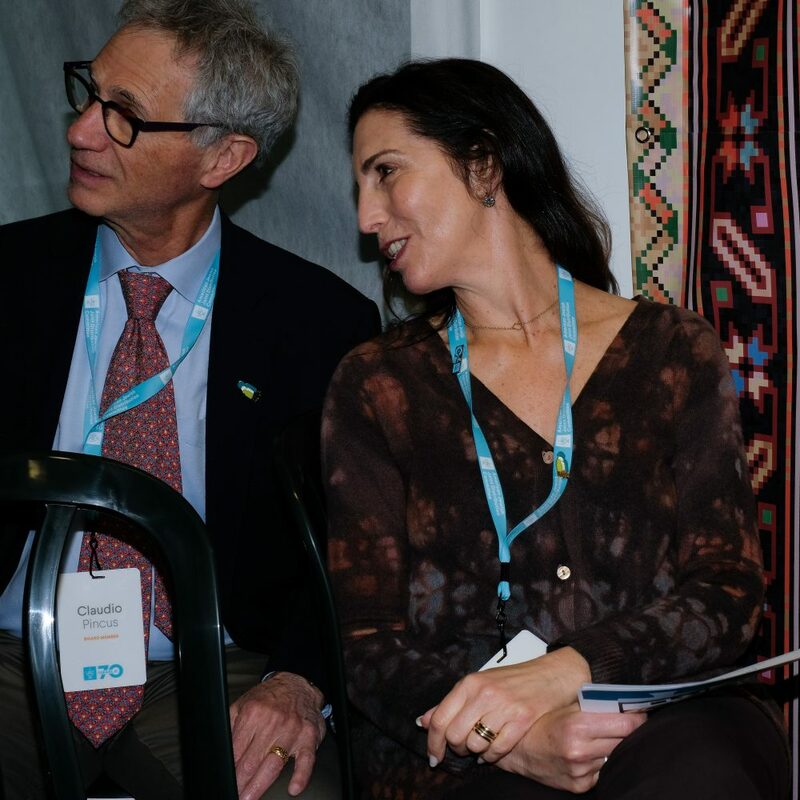 Focusing on the efforts MJB makes to reach the “hardest-to-reach” Israelis, the meeting opened with MJB Committee member Annie Sandler and Prof. Michael Hartal providing an overview of Israel’s vulnerable populations. 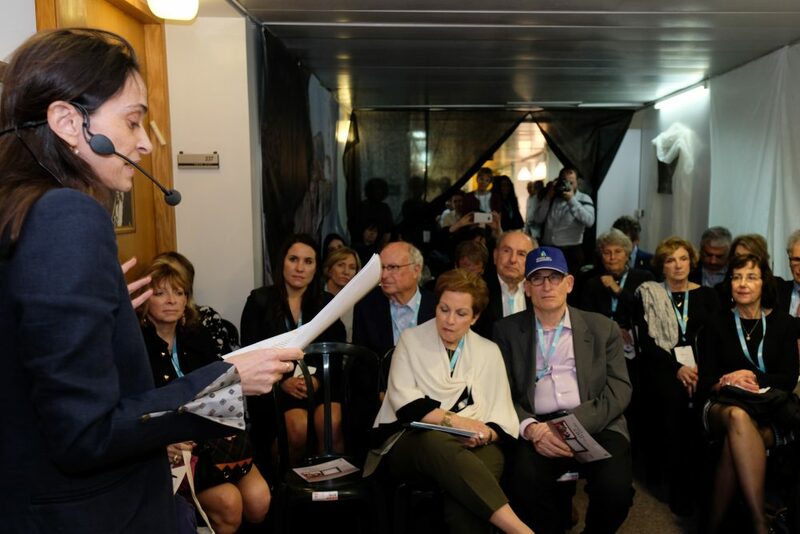 Participants then moved to a recreated home of an elderly immigrant from the former Soviet Union. 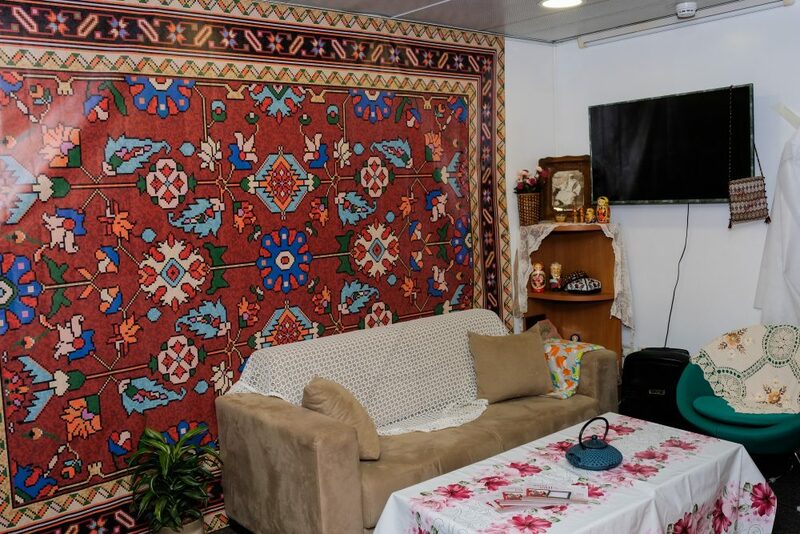 Entering to the sounds of a Russian folk tune, greeted by a cup of warm tea and mandelbroidt, and surrounded by authentic furnishings and artifacts, participants listened to researcher Smadar Somekh as she shared the challenges that researchers face in interviewing elderly people with dementia and people with cognitive disabilities. 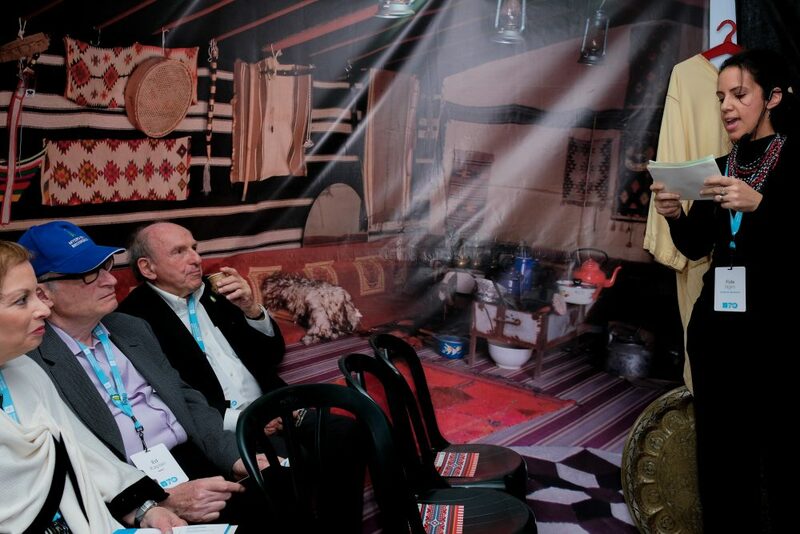 The final stop was a recreated Bedouin tent, where Turkish coffee and baklava awaited participants. 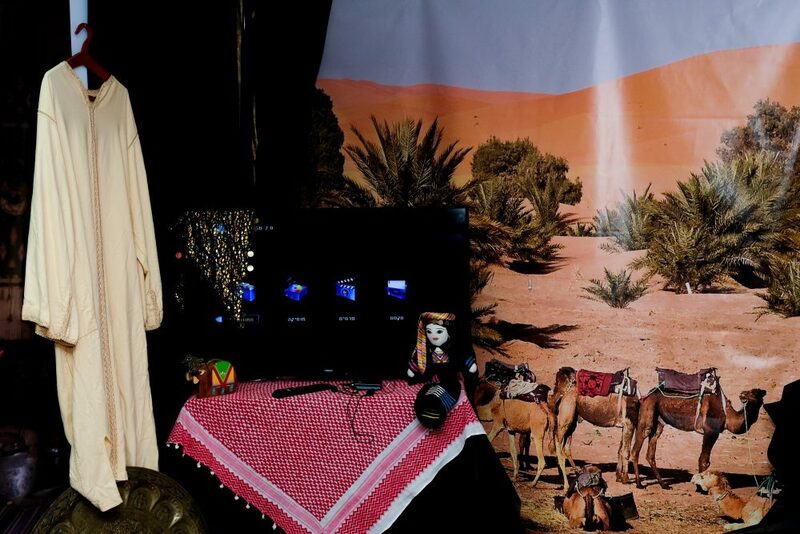 As they sat amidst pillows, carpets, clothing, and the household items that are typically found in the Bedouin home, researcher Fida Nijm spoke about the geographic and cultural challenges she had to overcome during her landmark research on Bedouin children. 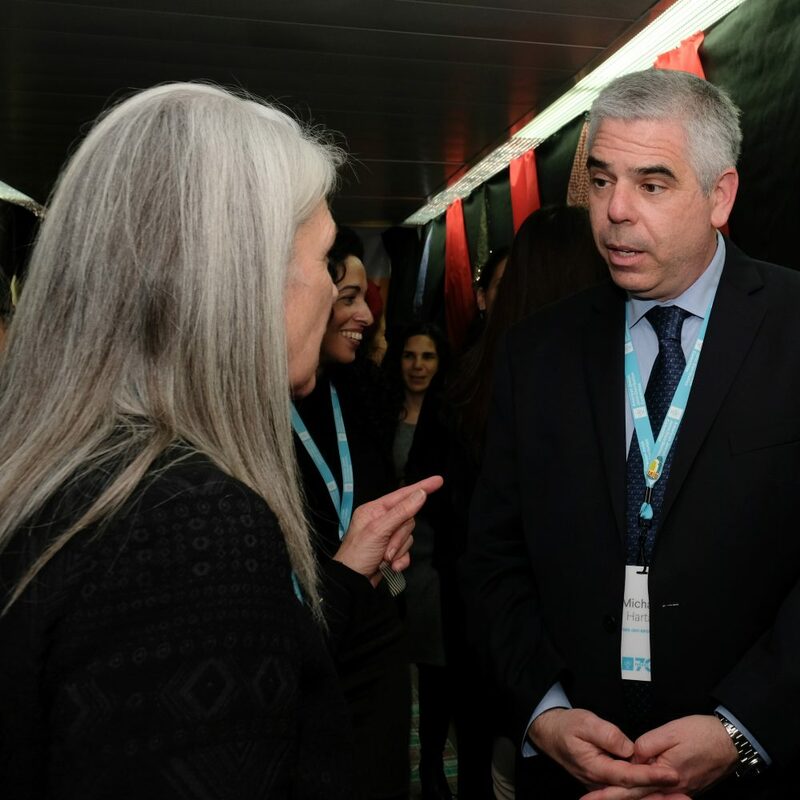 Given the animated discussions among the participants following the meeting, it was clear that the presentations successfully demonstrated the extent to which MJB works to reach Israel’s hardest-to-reach populations and improve social policy and human services for them. 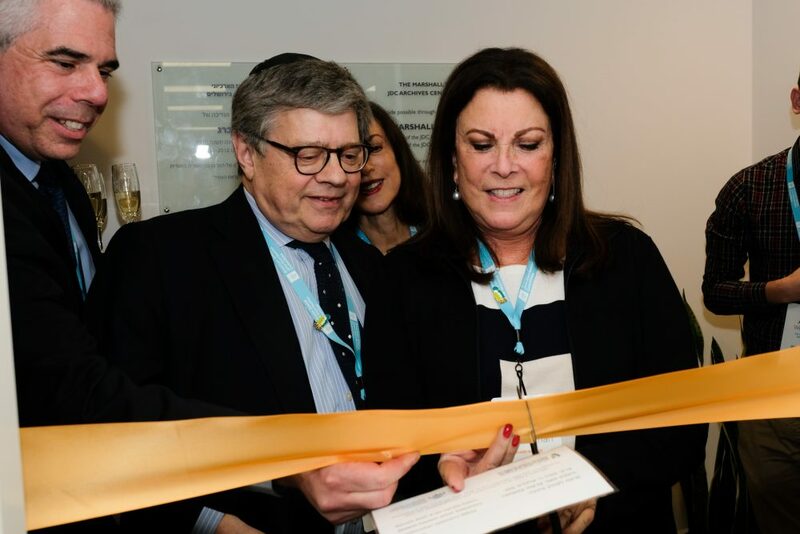 Immediately following the MJB Committee meeting, everyone proceeded downstairs to a special ceremony dedicating the new space for MJB’s Data Collection Unit, alongside the Marshall M. Weinberg JDC Archives Center. 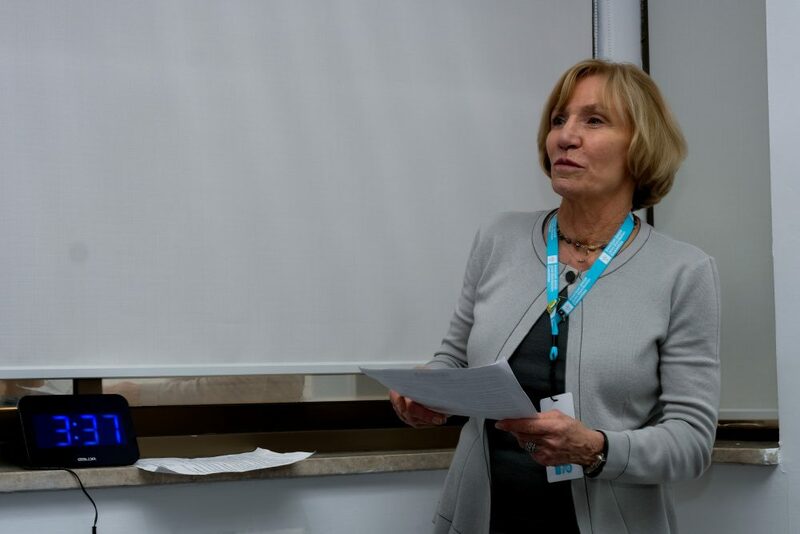 Former MJB Committee chairman Martin Paisner and current Committee member Nancy Hackerman were honored with affixing a new mezuzah to the doorpost of the Unit.